Solutions for your future needs. Progress Private Wealth is one of the financial industry’s growing firms. We are committed to keeping a one on one style relationship with our clients. Our aim is to maximize your after-tax return while paying special attention to your concerns about risk, so that you may enjoy life now and throughout retirement. On this site, you willl be able to find more information about our firm and the services we provide. If you have any questions or comments, please feel free to contact us. Progress Private Wealth recognizes that your life is simply not one-dimensional. There is more to you than just your financial wealth. The Progress logo symbolizes the different aspects of your life. Progress Private Wealth wants to ensure that you are prosperous today and in the future. Why Do I Need Progress Private Wealth? We, here at Progress Private Wealth, have a great deal of expertise in dealing with various personal financial matters. We can help to assess your current situation, set goals, and recommend specific actions to be taken. Progress Private Wealth is committed to providing ongoing service to ensure that you are always on track towards meeting your long-term goals. Success in the professional world does not always ensure financial security and prosperity. The key is to find a balance between today’s needs and those of the future. We can help to ensure that enough funds will be available for you now and when you retire. Originally founded in 1987 and headquartered in Peterborough, Ontario, Aligned Capital Partners was transformed through an acquisition in the spring of 2012 and moved to Burlington, Ontario. This transformation allowed the firm to be re-tooled with the specific intent of creating a firm where Canada's best independent financial planners could find a welcoming home. Our firm is built on the foundation of unmatched industry experience, innovation, and "out of the box" sbjle solutions designed solely for the benefit of the independent thinking, client-centric, and professional advisor. Our evolution is based on seeking out the opinions, comments and ideas of our advisors and acting on them. We will continuously invest in technology and processes to capture efficiencies that allow us to run a low cost yet highly responsive business platform. 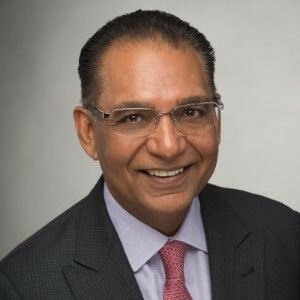 Sunil Chugh is registered to provide investment advice and to offer securities products in the province of Ontario. Progress Private Wealth is a trade name of Aligned Capital Partners Inc. (ACPI). 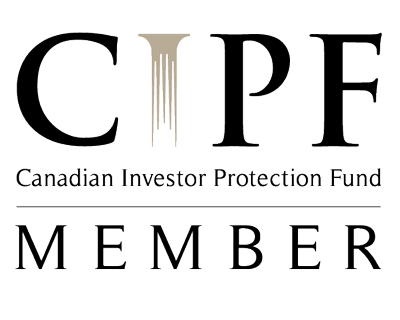 Aligned Capital Partners Inc. is a member of the Canadian Investor Protection Fund (www.CIPF.ca) and the Investment Industry Regulatory Organization of Canada (www.IIROC.ca). The particulars contained herein were obtained from sources which we believe are reliable, but are not guaranteed by us and may be incomplete. This website is not deemed to be used as a solicitation in a jurisdiction where this representative is not registered. Agreement of Copyright Use & Legal Notice 2019.